Stauffer & Sons has been headquartered in downtown Colorado Springs for over ten years, and we’re proud to be a part of the local community we have here. In our downtown, we have restaurants, a movie theater, hotels, parks, trails, art galleries, and (one of our favorites), some tremendous micro breweries. We also have a small, yet growing community of musicians, visual artists, and yes, even dancers. Andy Stauffer likes to say that when he founded Stauffer & Sons Construction in the late 1990s, inherent in the company’s name was his vision for creating a “fifty year business.” He didn’t just want to start a company that would support his family for the immediate future; he wanted to build a business he could pass down to future generations, building a legacy for the Stauffer family. Part of his vision was creating a company that doesn’t just “build houses,” but also helps build our community and make Colorado Springs a place where people want to live. After all, it doesn’t do much good to be a home builder if you’re in a community where people don’t want to live and build homes. We’ve watched Colorado Springs, and especially downtown, become a vibrant cultural center, growing bigger and becoming more exciting each year. We’ve made friends with many artistic folks, and have participated ourselves in various ways. For several years, local photographer Tim Davis has proudly displayed his artwork in our office. Eric Fetsch, a Colorado watercolor painter, has hung some magnificent (and large!) original paintings in houses we’ve entered in the Colorado Springs Parade of Homes. Ron Stauffer, our Marketing Director, sings with the Colorado Springs Chamber Singers. 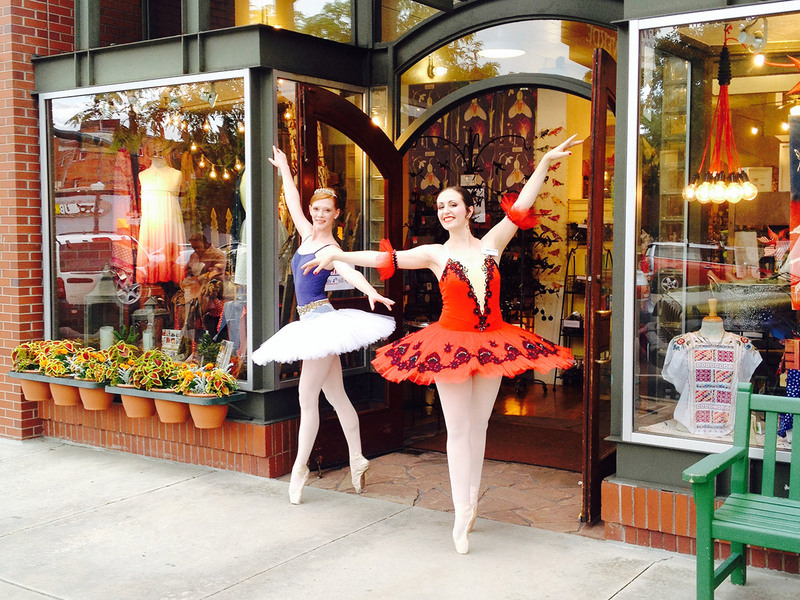 This year, we’ve joined in support of Colorado Springs Dance Theatre, a nonprofit that supports dance in the region, as well as the Pikes Peak Arts Council. It’s exciting to contribute to the causes we’re passionate about, and to meet those involved who make it happen. So thanks to everyone working to make our downtown, as well as Colorado Springs, and the greater Pikes Peak region, a wonderful place to live. A place where people want to live. We’re happy to be a part of this fun, engaging, and talented community.